PROUDLY OVERBUILT. GUARANTEED FOR LIFE. All GORUCK built gear, apparel, and footwear — everything we manufacture — comes with our Scars Lifetime Guarantee. 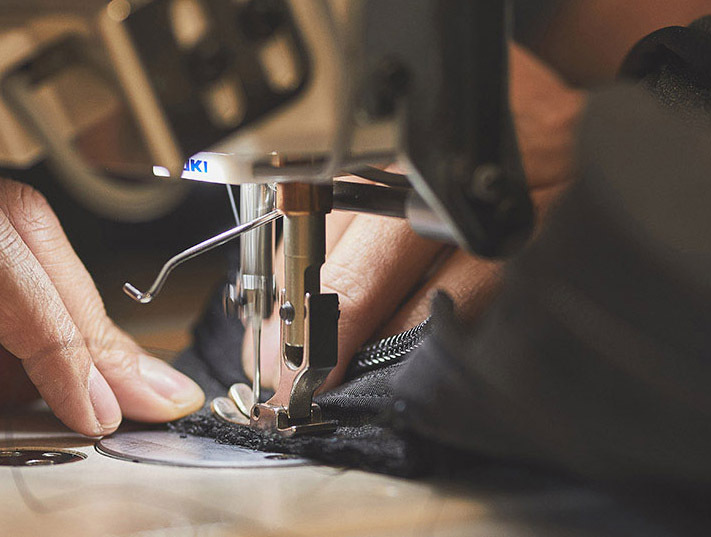 If there is a defect in workmanship or materials or if you actually manage to wear our stuff out, GORUCK will fix or replace (at our discretion) your item, free of charge. No receipt necessary — we can recognize our own stuff — and your date of purchase does not matter. Hence lifetime. The GORUCK Challenge, a day in the life of Special Forces training, was born in 2010 to serve as proving grounds for GORUCK gear before it went to war. 1,000 Events/year, 175,000+ participants and 200+ Special Forces Cadre later (with no end in sight), the Challenge is the only and most significant quality control program of its kind. No other rucks, apparel, or footwear are consistently put through more abuse. And GORUCK stuff thrives. The guarantee we make to you is the same that we make to our buddies headed to war: GORUCK gear, apparel, and footwear are all built to Special Forces life or death quality standards. The Challenge is where we prove that, every single week of every single year. We live the Special Forces way of life and love finding the hidden corners of the universe with rucks on our backs. We hope you do, too. If something more than excessive happens — maybe your stuff was slashed by a Hattori Hanzo sword, burnt by a dragon in Middle-earth, shot by the Death Star, or crushed by the Incredible Hulk — we’re happy to repair it for a fair price. If we can’t repair it, we’ll figure out how to get you back in action at a discount. In every case, we humbly ask that you share your story, details and all. GORUCK builds premium products and with that comes premium service. Scars has been around since the beginning of GORUCK. It’s a high touch process, a conversation about your gear and how you use it, and we like it that way. Fill out the Repair Form below and one of our Scars techs will be in touch with you within 1-2 business days. Challenge Pants too long? Want drain holes on your Rucker? Side handles on your GR1? How about some bottom MOLLE? 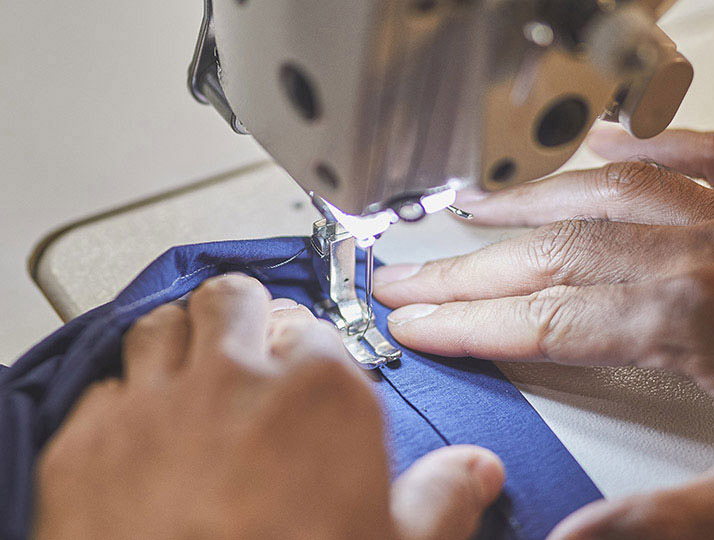 In addition to repairs, Scars offers various customizations to our Rucksacks and Built in the USA Apparel, for a fee. For a full list of customization options and pricing, please fill out the Customization Form below.